Premiere: Listen To Beach Season's Remix Of MAASAI's "I.D.S.H." Here&apos;s one to completely screw up your end-of-year lists: this Beach Season remix of MAASAI&apos;s "I.D.S.H." 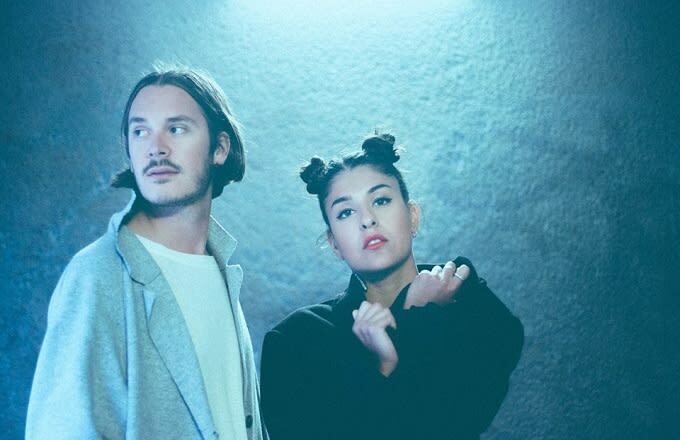 A Swedish duo with a knack for a choruses, MAASAI have just turned out some Scandi-pop goodness to knock you off your feet. But songwriting isn&apos;t their only talent; apparently, they also have a laser-sighted precision when it comes to selecting producers for remix duties. Finding Canadian duo Beach Season was nothing short of a masterstroke. Integral to finding the perfect producer is linking with someone who completely understands the song&apos;s structure and its strengths and Beach Season&apos;s rework does that in spades. The chorus is strengthened and accentuated while the subdued instruments of the original have been expanded into something even more powerful, leaving us with an anthemic, uplifting comfort blanket for the soul.